It’s safe to say that I’ve yet to meet anyone who adores getting notifications to update their software (to be fair, I rarely bring it up in conversation). You know this, I know this … updating software is a pain. It’s intrusive. It’s annoying. So why keep interrupting loyal users with a notification of a new version of DivX® Software? DivX Converter has included profiles designed for PlayStation® 3, PlayStation® 4 and PlayStation® 4 Pro, including 4K AVC playback. This means you can simply select this new profile in the DivX Converter menu and you’ll know that the file you convert will work on your PlayStation device. DivX Converter also has a new HEVC encoding profile for full 4K called “HEVC Native 4K”. This video profile is often called “Cinematic 4K” as it’s slightly wider with a 17:9 aspect ratio (4096×2160) compared to 16:9 in traditional 4K Ultra HD (3840×2160). This means any content created in cinematic 4K (you can view or record in this profile in many products including cameras, monitors, and even an older GoPro camera) can be encoded in 120fps to preserve the original 17:9 aspect ratio or it can be converted down to match, for example, your TV or projector’s resolution. DivX Player now has the ability to display right-to-left scripting subtitles as well as double-byte characters. This means you can now view subtitles in languages such as Arabic, Hebrew, Chinese, Korean, Japanese and more. DivX Media Server supports streaming to PS3, PS4 and PS4 Pro in original formats. This means you can cast video from your computer straight to your TV through your PlayStation device. DivX Converter provides better control over framerate normalization. This means … well, this means … um. I’m not sure what this means. But you better believe it’s going to give you more control of your framerate normalization … which is good … or so I hear. 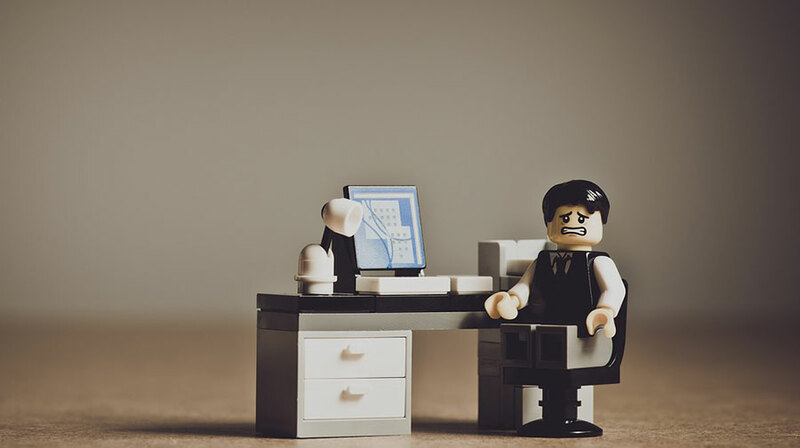 We use the software just like you – and we also know it’s not always a treat to get frequent updates. However, with constant updates and improvements, we want to give DivX users the best possible experience to enjoy their videos. 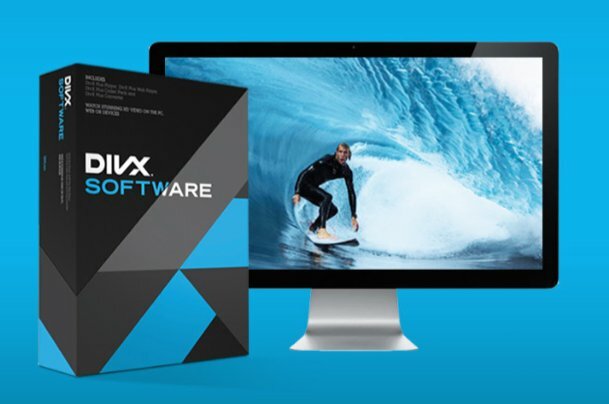 To get the latest free DivX Software, simply download it from divx.com. Want to learn more about the advantages of purchasing DivX Pro®? Want more DivX goodness (and deals, tips, updates, etc.) delivered to your inbox? Get our newsletter — which is sent about 4-5 times per day … just kidding … 4-5 times per year.